Heavy-duty water resistant nylon denier with thick foam padding. 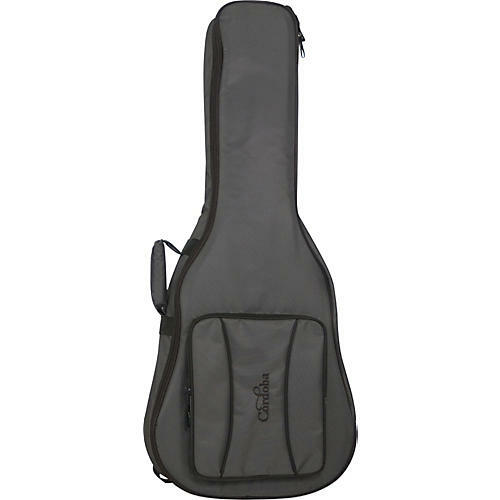 The Cordoba 100GB Full Size Classical Guitar Gigbag is engineered for comfort and ease of use. The gig bag is made from heavy-duty water resistant nylon denier with thick foam padding for extra protection. Added features include a shoulder strap system for backpack style wear and a large pocket to carry other wandering-musician goods.